As the then youngest governor in the history of the U.S. Harold Edward Stassen served as 25th Governor of Minnesota from 1939 to 1943. He ran for president of the United States nine times, governor of Minnesota four times, governor of Pennsylvania twice, the U.S. Senate twice, and mayor of Philadelphia once. He served as president of the University of Pennsylvania from 1948 to 1953. 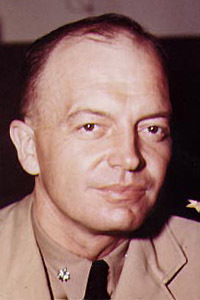 Stassen gained a reputation as a liberal, particularly when, as president of the American Baptist Convention in 1963, he joined Martin Luther King in his march on Washington, D.C.. President Franklin Roosevelt named Stassen to the American delegation to the first United Nations conference in San Francisco, where he helped write the UN Charter and was voted the most effective delegate. In 1951, he bravely spoke out against a bill in the Pennsylvania legislature that would have required loyalty oaths from professors. In 2000, though living in a nursing home, Stassen was still promoting a 129-page proposal to revise the United Nations Charter and filing yet again for the Minnesota gubernatorial race. 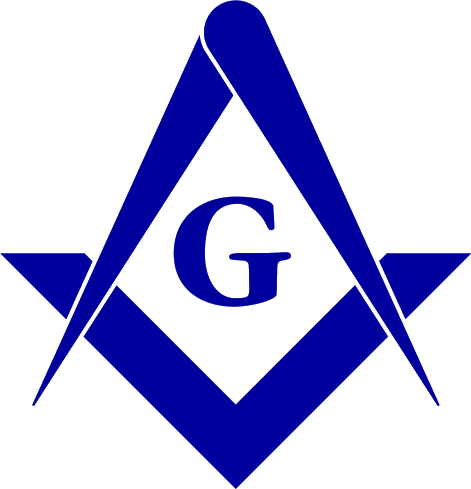 Source: Denslow, 10,00 Famous Freemasons ; Grand Lodge of Minnesota records.